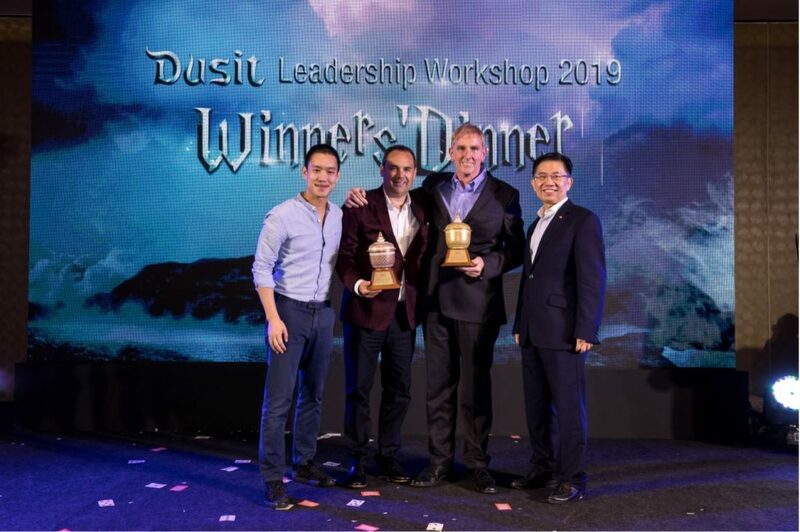 Dusit Thani Maldives picked up four prestigious awards, including the “Hotel Of The Year 2018” accolade at the Dusit International Leadership Workshop 2019 edition. 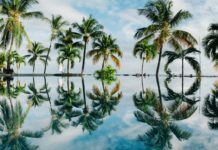 The workshop is an annual conference arranged by Dusit to share best practices within the group and recognise the achievements of its various hotels and resorts worldwide. 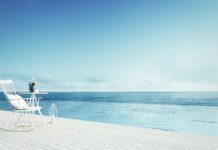 Alongside the award for “Hotel Of The Year 2018” the resort also won the “Highest ReviewPro Key Indicators” and “The Highest Profit Growth” award. 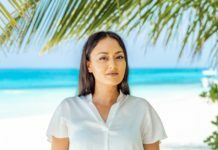 This is the second time the award for “Hotel Of The Year 2018” was won by Dusit Thani Maldives. 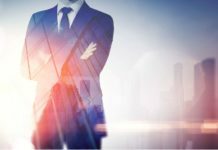 The award is designated for the best performing hotels within the Dusit group and is based on a variety of criteria evaluated over the year, including Employee Opinion Survey results and highest average room rates. 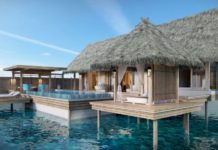 Dusit Thani Maldives comprises of 94 villas and residences, along with three classy restaurants, two bars, and Dusit’s signature Devarana Spa. 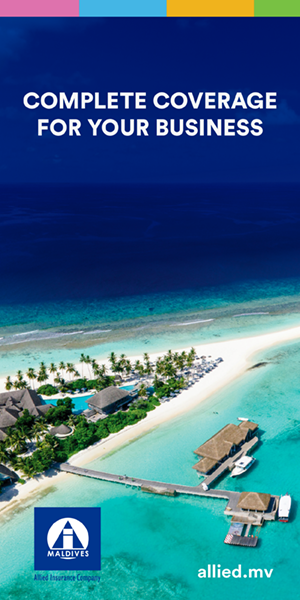 The resort is surrounded by a rich house reef, white sandy beaches and a turquoise lagoon. 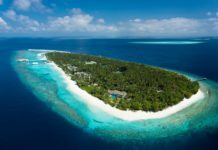 The resort is located in Baa Atoll, the Maldives’ first UNESCO Biosphere Reserve, just 35 minutes by seaplane from the capital city, Malé. For more information, visit www.dusit.com/maldives.